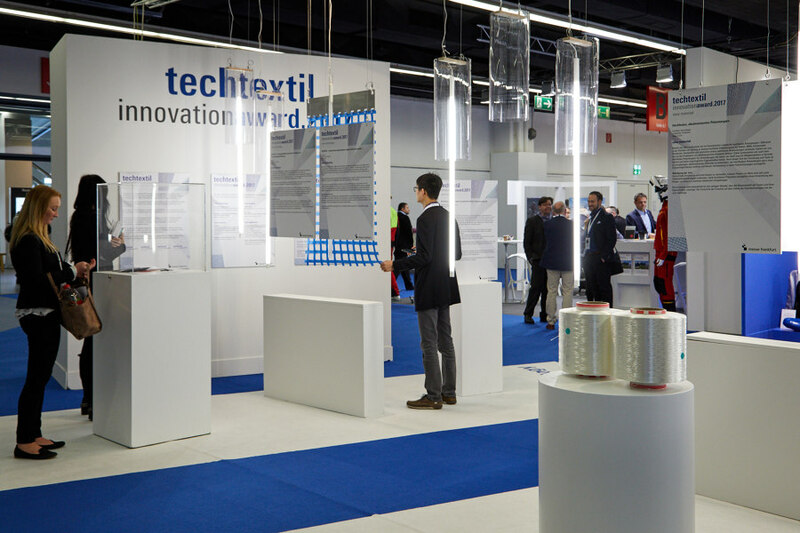 Techtextil, the leading international trade fair for technical textiles and nonwoven fabrics, will be presenting the most recent developments from the high-tech industry from 14 to 17 May 2019. Technical textiles have become indispensable in a number of different sectors. They can be found practically everywhere today, from the automotive industry to the fashion and medical markets to the personal protection sector. Intensive research and development are constantly producing improvements in the properties of high-tech textiles and expanding their range of possible uses. 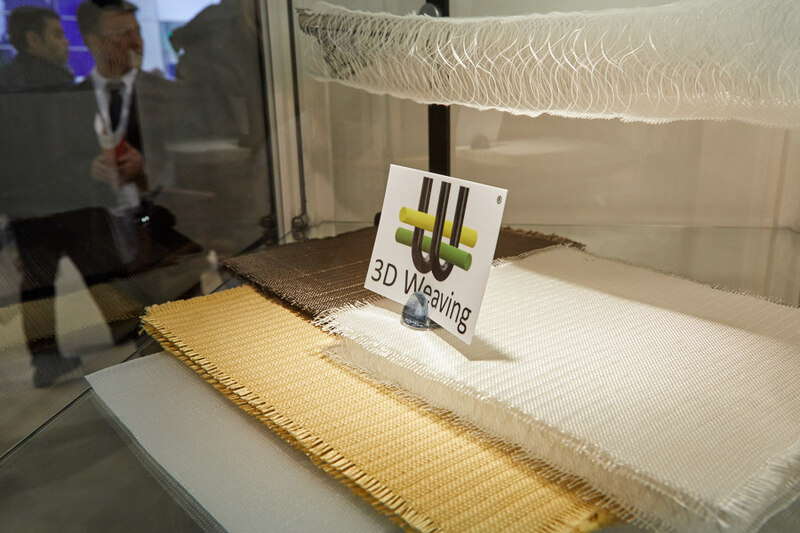 The market for technical textiles is growing, as evidenced by the number of exhibitors who have registered for this year’s Techtextil and the concurrent Texprocess show, the leading trade fair for textile and flexible-material processing. The number of bookings exceeded the record set in 2017 as early as six months ahead of the opening, and only a few spots were still available at that time. An even broader range of exhibitors and products for all fields of application awaits visitors this year. In 2019 the organisers are focusing in particular on solutions for urban life in the future. Along with “Creative Holland,” featuring the Dutch creative industries, the special event entitled “Urban Living – City of the Future” offers a look ahead to the year 2050. According to the United Nations, 70 percent of the world’s population will be living in cities by then. Examples of textile applications will be presented along with an interesting programme of related events within the context of the demands this will pose in terms of housing and mobility. 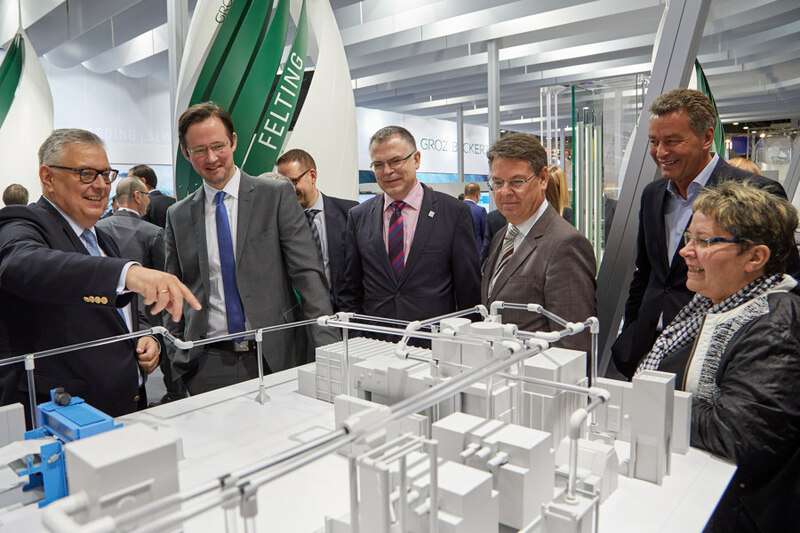 Another program highlight is the renowned Techtextil Innovation Award. New, pioneering developments and advances in the field of technical textiles will be honoured and presented in a special show for the 15th time in the history of the event. For the first time, ideas for sustainability, a central theme of this year's fair, will also be honoured. The four familiar categories will also be represented: new applications, new technologies, new products and new materials. Business enterprises, institutes, universities and technical colleges, as well as individuals who submit newly developed products that have been on the market for less than two years or are about to be launched, are eligible to apply. 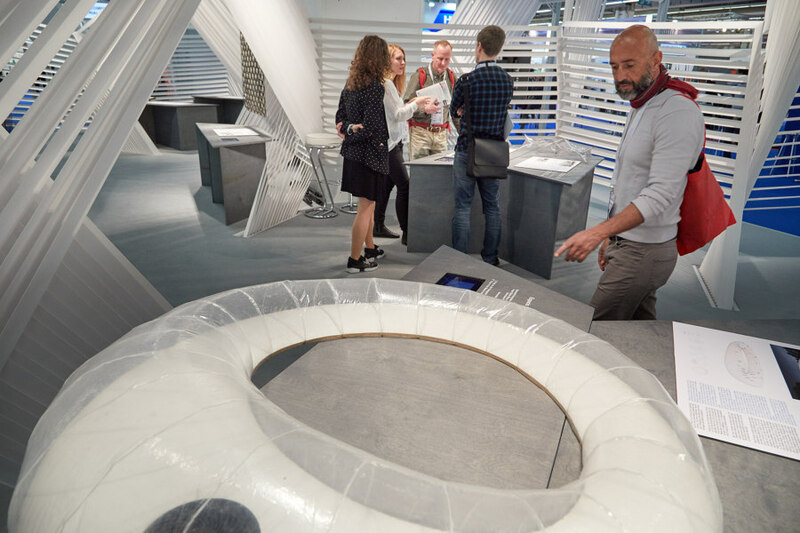 Nominations for the 2019 Techtextil Innovation Award can be submitted online until 18 February and the awards ceremony will take place on the first day of the fair as part of the opening ceremony. 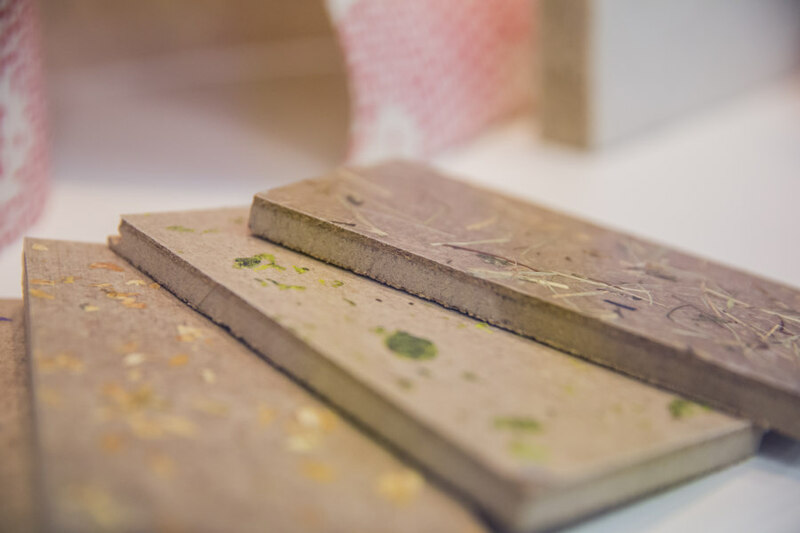 Students and young professionals from the fields of architecture, civil engineering and product design can submit their ideas for building with fiber-based materials until 24 February 2019. Awards will be conferred for contributions in the categories of macro-architecture, micro-architecture, material innovation, environmental protection and ecology as well as composites and hybrid structures. 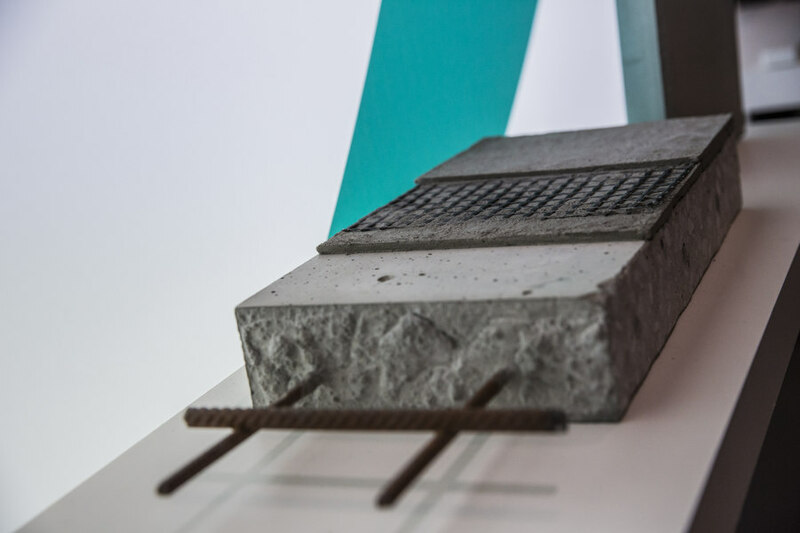 Within the context of special “Urban Living - City of the Future” event, applicants may also submit textile-based solutions for life in the metropolises of the future. 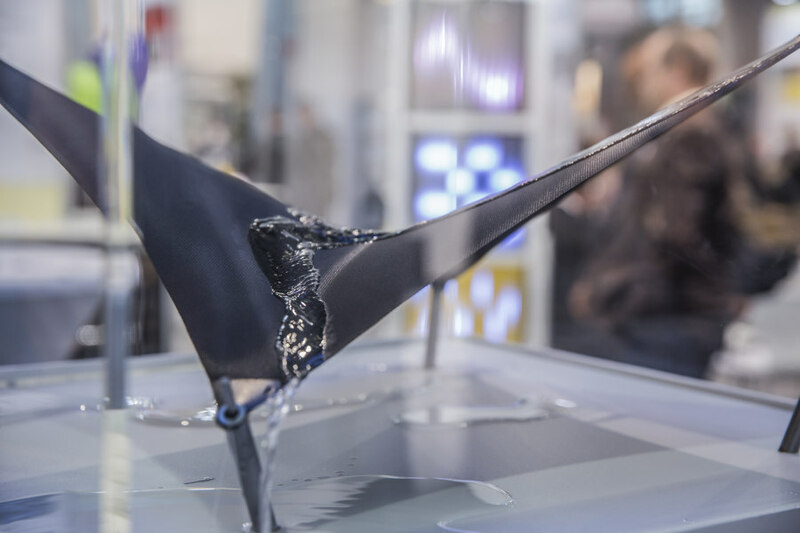 As high-performance materials, textiles offer numerous possibilities and fields of application that will need to be the focus of further research and development. 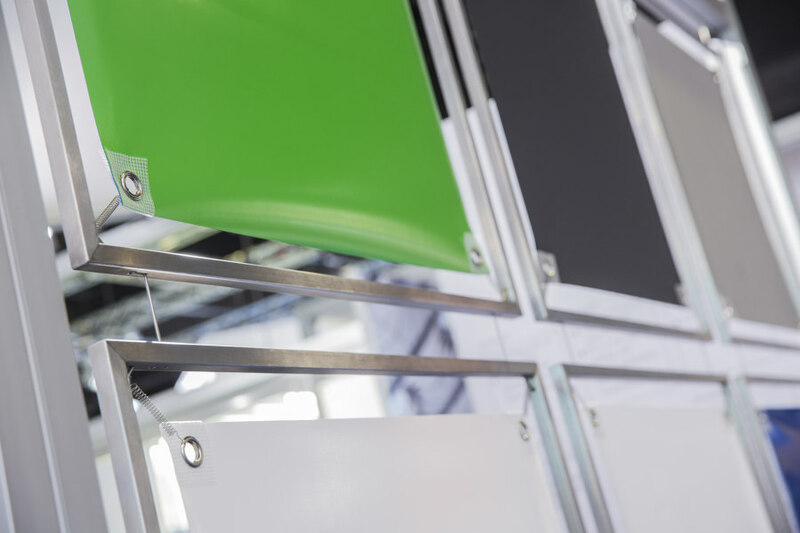 Techtextil and Texprocess in Frankfurt will offer a thorough overview of current trends, future prospects and the latest products this coming May.